Protect yourself and your Snow Thrower with Snow Thrower Cabs and Covers from MightyCovers.com. Our protective covers offer all-season, heavy-duty protection from sun and UV damage, bad weather, dirt, birds, and sticky tree sap. Make sure your snow thrower is ready for action when it's time to clear the driveways and walkways. 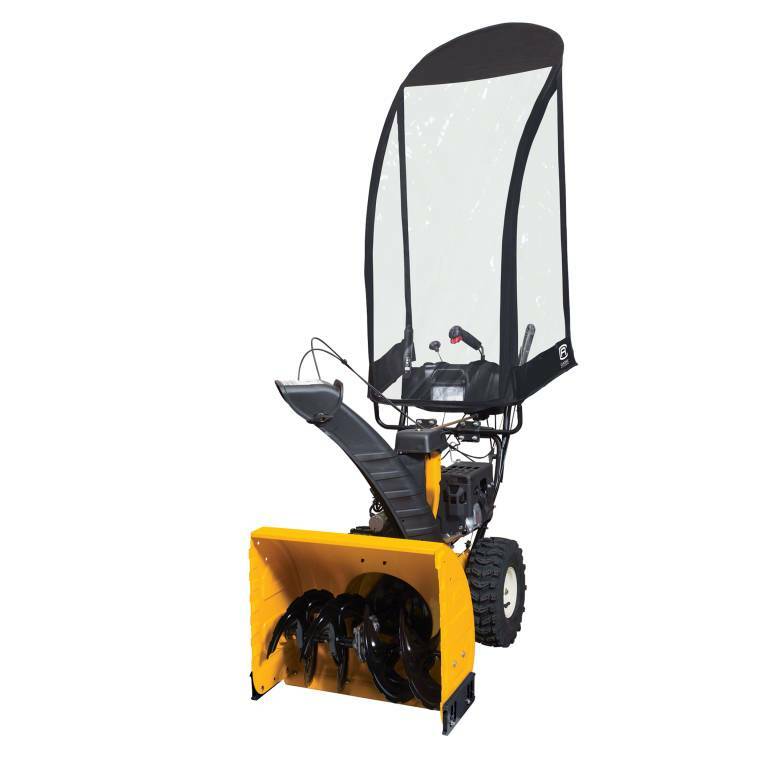 Keeping your machinery protected with a Snow Thrower Cover when it's not in use will keep it clean and prolong its life.